Susan Condon, a graduate of the University of California, Hastings College of the Law, primarily practices in the area of estate planning. Before joining GCA, Susan was a partner at the law firm of Senn, Palumbo, Meulemans LLP, and later joined the firm Armstrong Teasdale LLP after the firms merged. 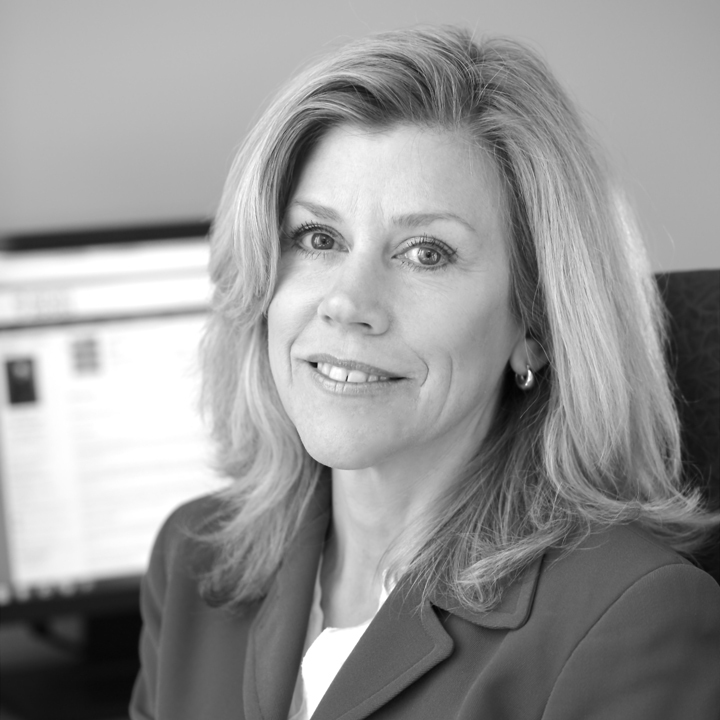 Susan has almost three decades of civil litigation experience with a focus in real estate and business litigation. Susan served as law clerk to Magistrate Judge Sallie Kim of the Federal District Court, Northern District of California.